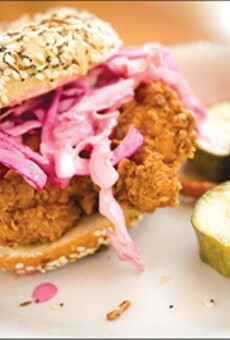 Plus, the owners of displaced Henry’s Gallery Cafe have a new sandwich shop in San Leandro. 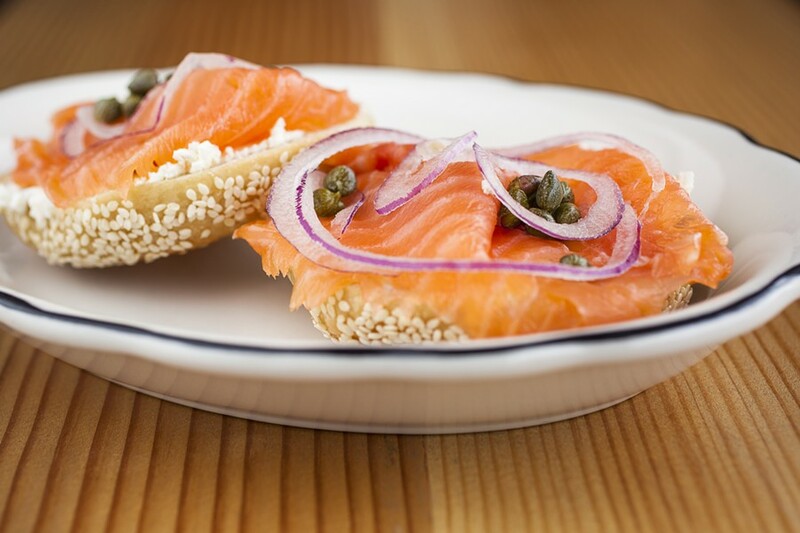 Beauty's Bagel Shop's open classic features plain cream cheese, smoked salmon, capers, and onions. A popular Temescal bagel shop will open its second Oakland location in October. Beauty’s Bagel Shop is known for its Montreal-style wood-fired bagels, breakfast bagel sandwiches, espresso drinks, and homemade soups. Blake Joffe and Amy Remsen are the husband-and-wife owners of the bagel shop. The bagels will still be made in the Temescal location, which opened six years ago, and delivered to the new shop several times a day. News of the shop’s second location sparked controversy last year when word got out that the tenants in the space where Beauty’s was moving to in downtown Oakland were being pushed out. Yong Soo Jung and Jung Sook Park had leased the space for their business, Henry’s Gallery Cafe, for a decade, and when their lease was up, the landlord did not renew it. Instead, the landlord contacted Joffe and Remsen to see if they would be interested in moving in. As of this summer, Jung and Park now run a sandwich shop in San Leandro called The Big Cheese (2194 Edison Ave., San Leandro). They may soon change the name to Henry’s Gallery Café, and recently began offering catering services. Around the same time that they were forced to leave their previous location, Jung and Park were the victims of a burglary that resulted in the loss of their life savings. Amy Newman, a customer of Henry’s, and her husband Brent Noorda started a GoFundMe for Jung and Park. The GoFundMe ended up raising more than $22,000. Using that money, the couple was able to purchase The Big Cheese. 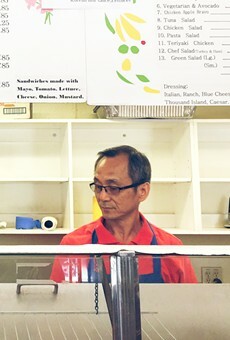 Newman recently visited the sandwich shop and said the owners were very grateful for the community’s support. The money allowed them to not only open the new location but also help pay for their son’s college tuition. Burglary, immigration, gentrification — customers and the neighborhood step up to help the Korean eatery's owners after a string of tragic events. Besides its Montreal-style bagels, Beauty's Bagel Shop is also a great place for sandwiches, smoked fish, cold salads, and more.